Dolphin believe strongly in the benefits of learning away from the school and have an incredible Trip Programme. More than 60 day trips are organised every year and each child can expect to go on up to 10 day trips per year. 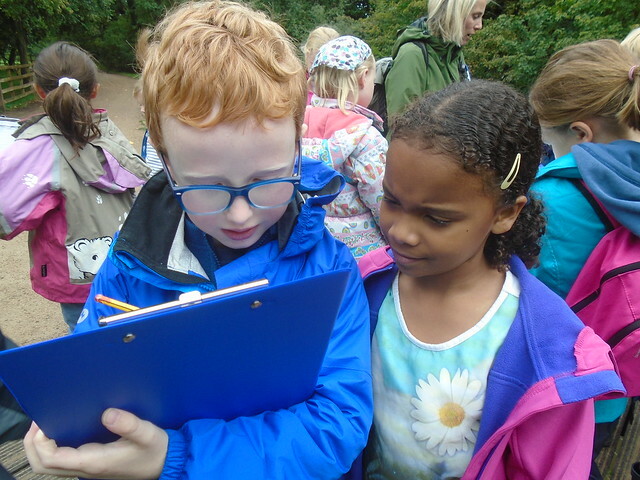 These are organised through the specialist departments and their aims can be to consolidate and extend the topics covered in class, to open the children’s eyes to how their learning relates to the real world or to develop their curiosity and passion in specific subject areas. The cost of all day trips are included in the fees.